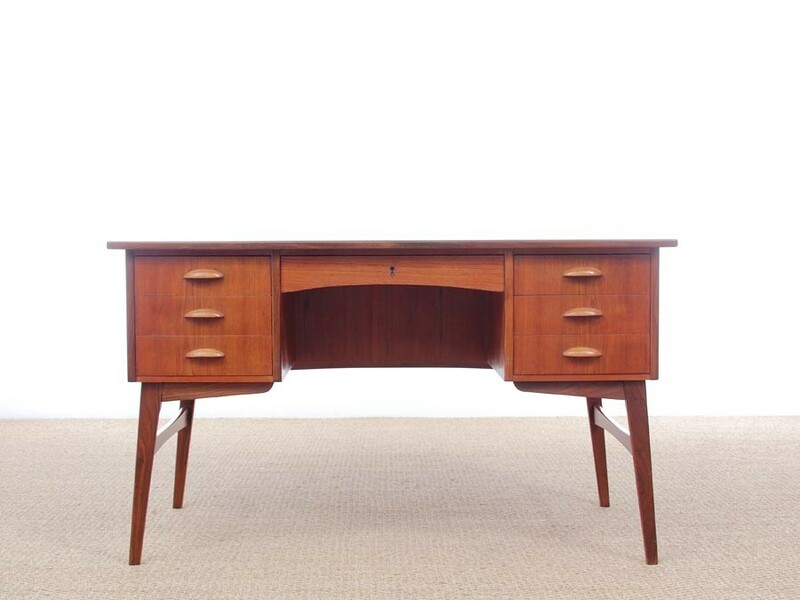 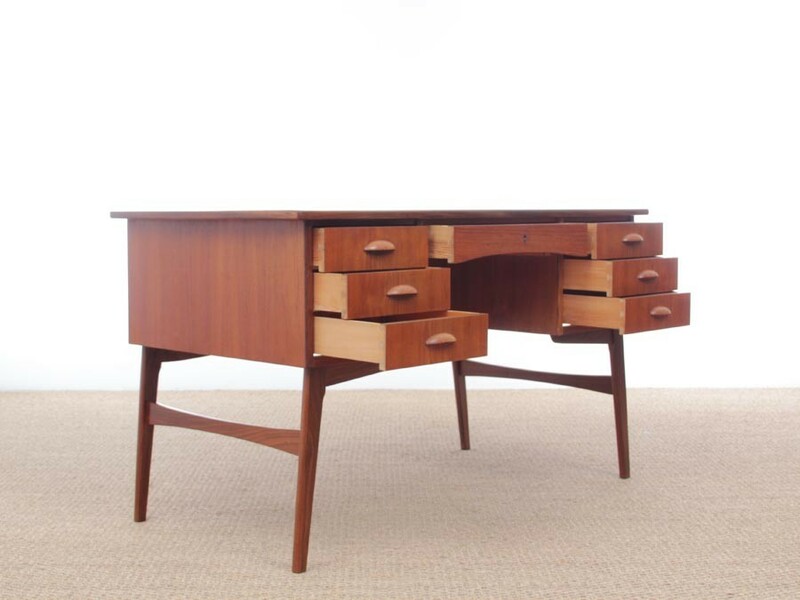 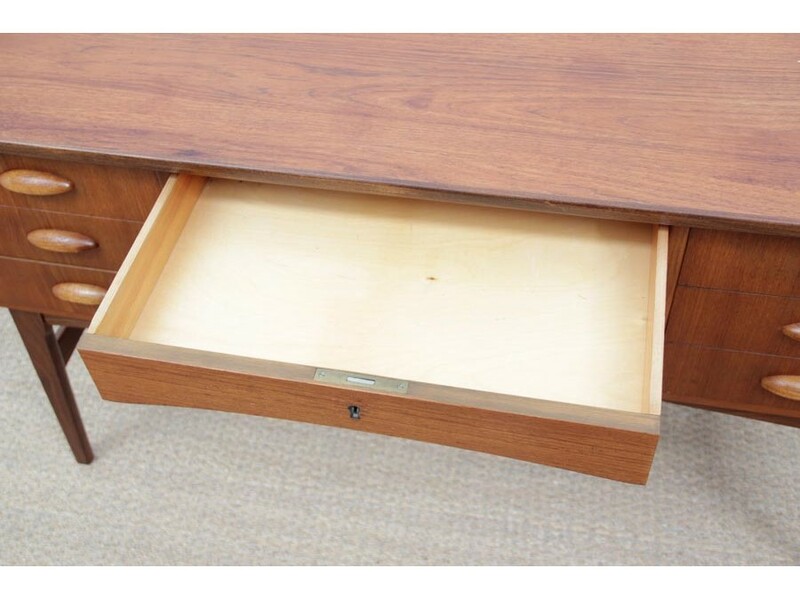 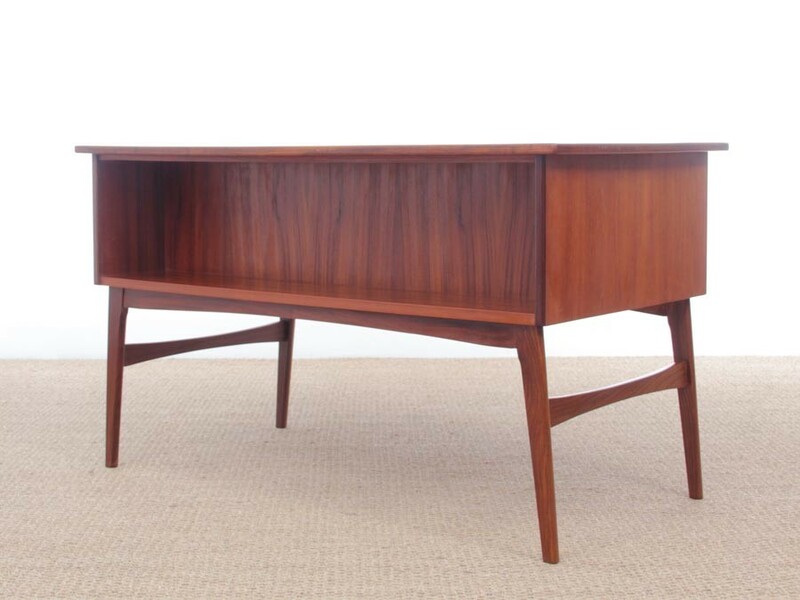 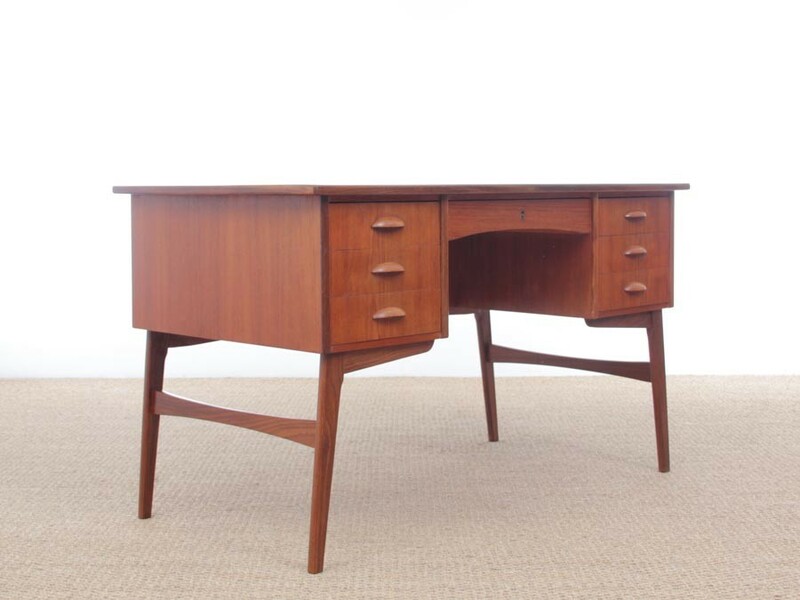 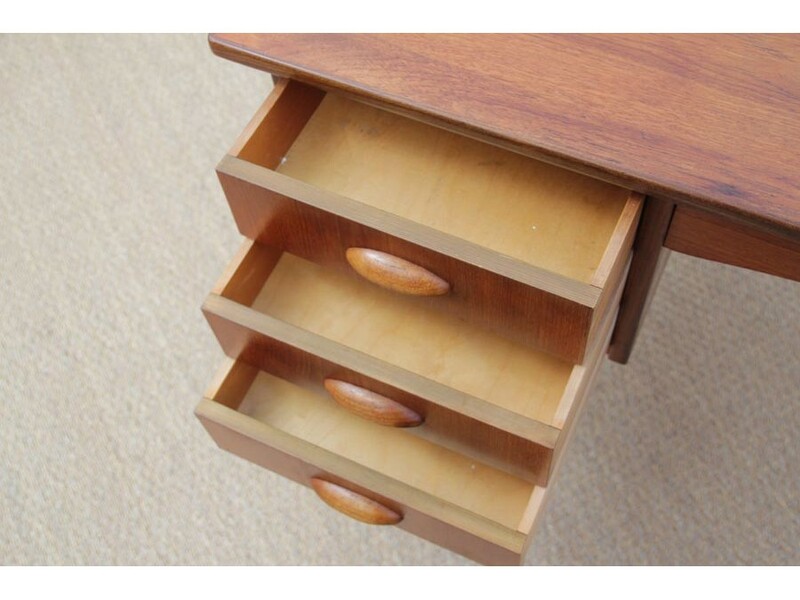 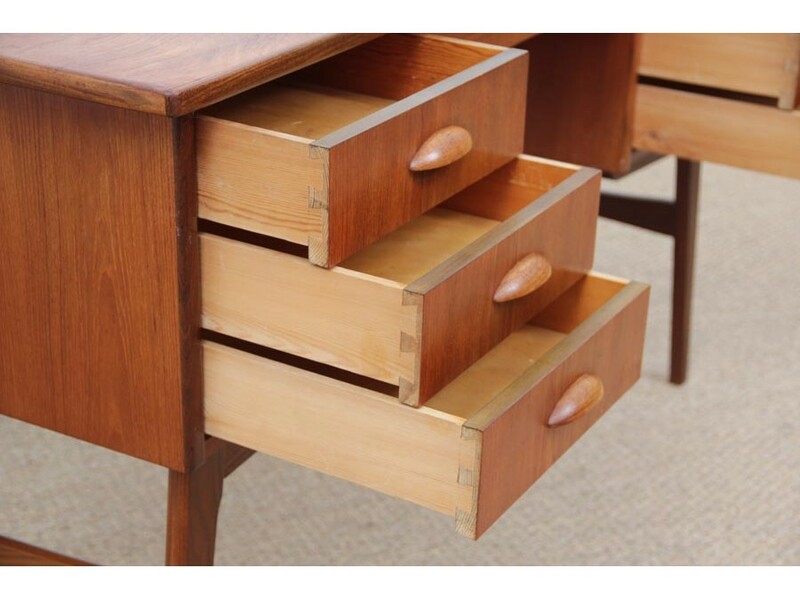 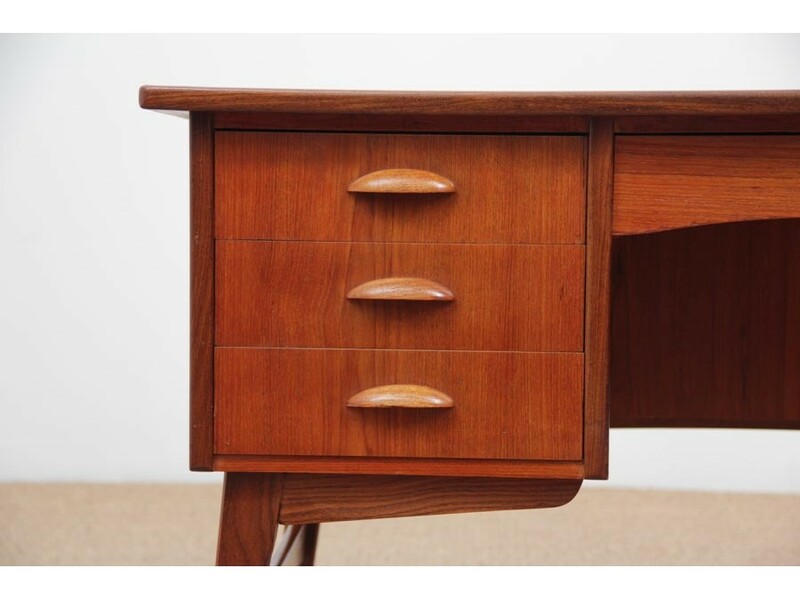 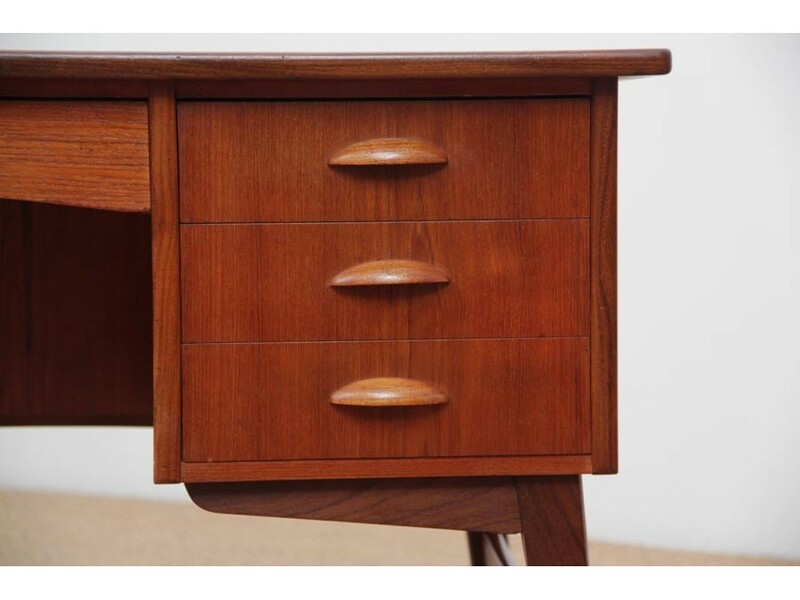 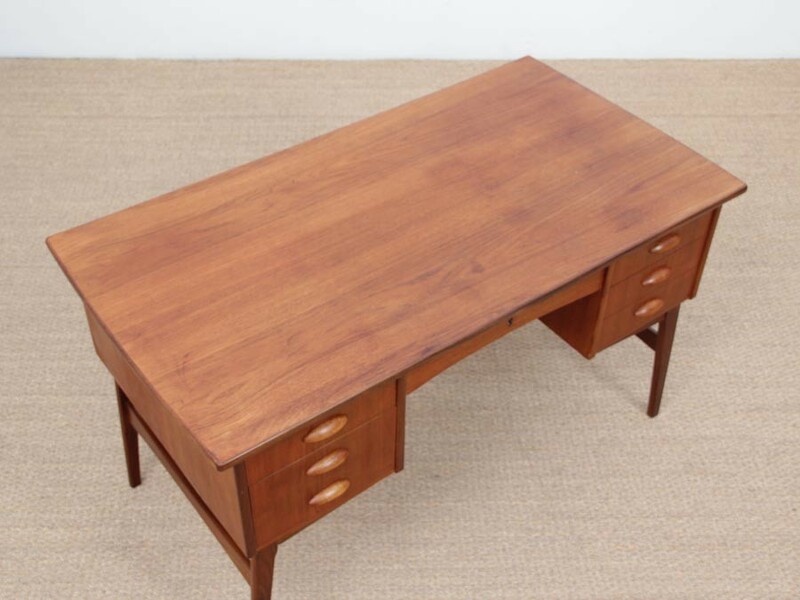 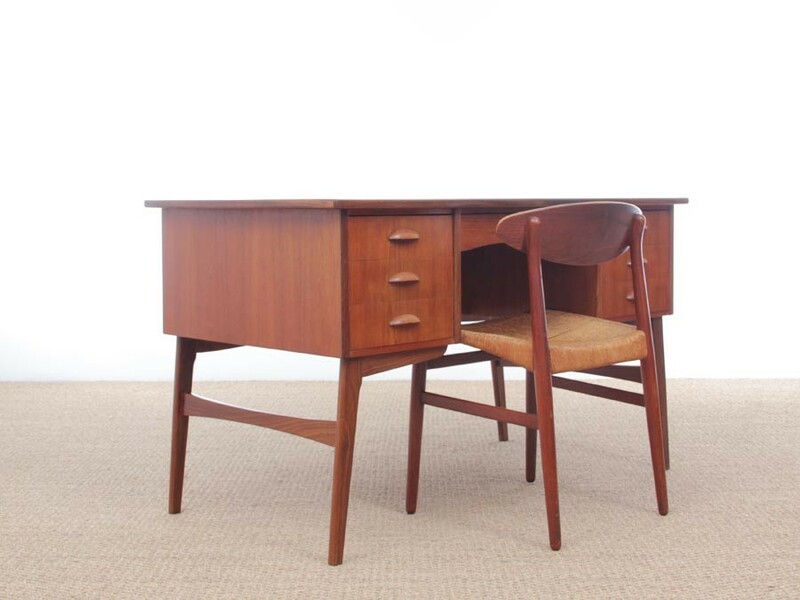 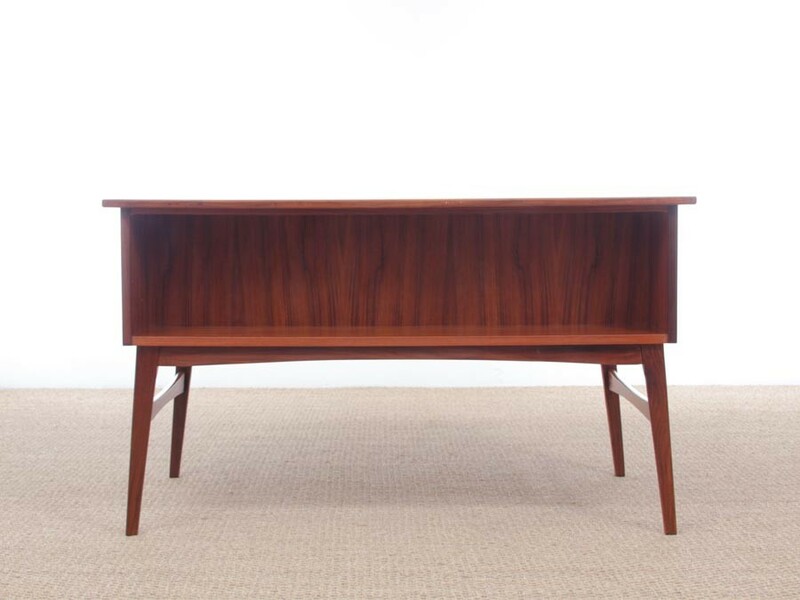 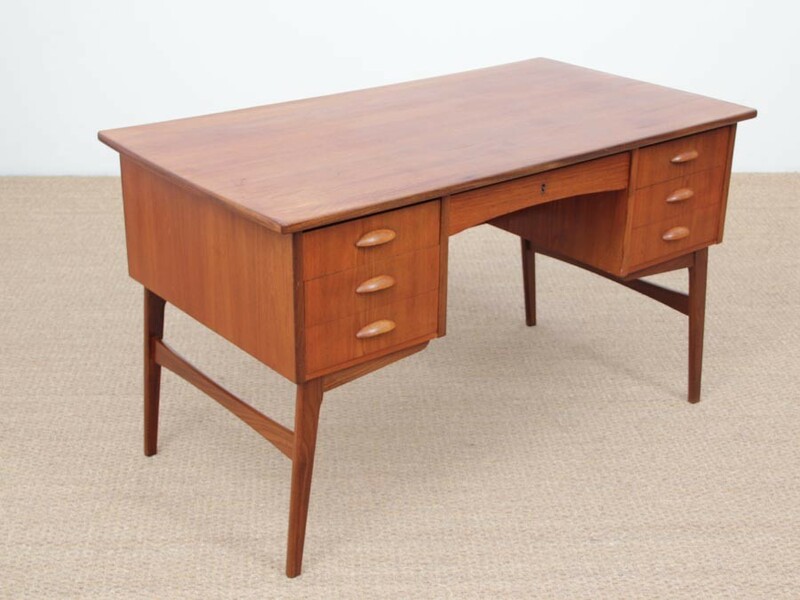 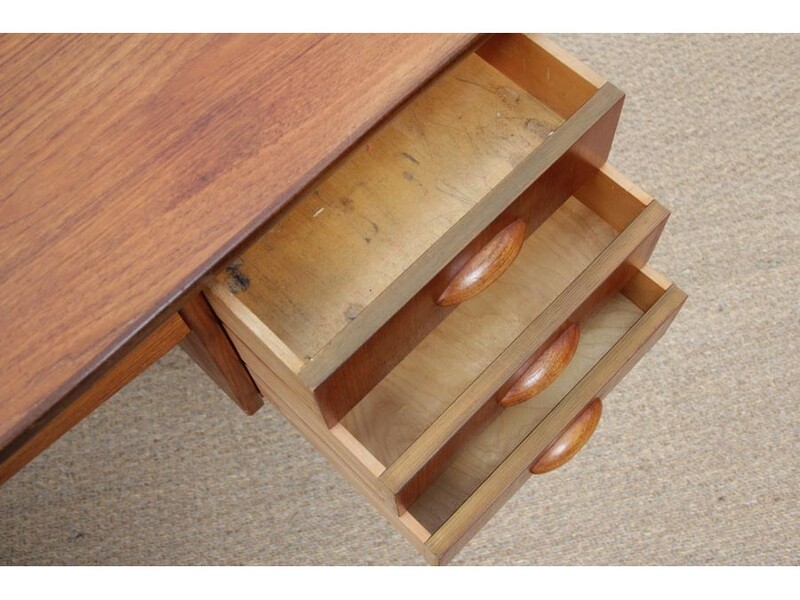 Mid-Century modern scandinavian desk in teak. 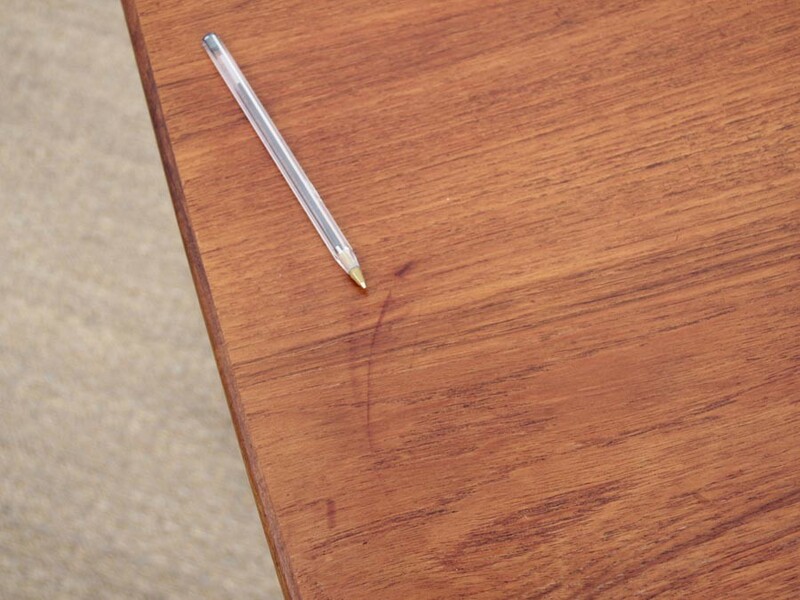 H 75 cm. 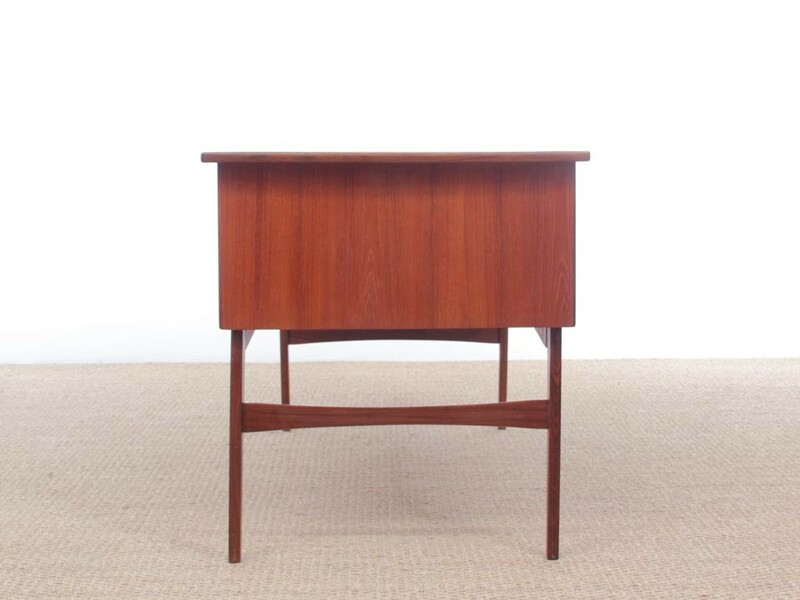 W 128 cm. 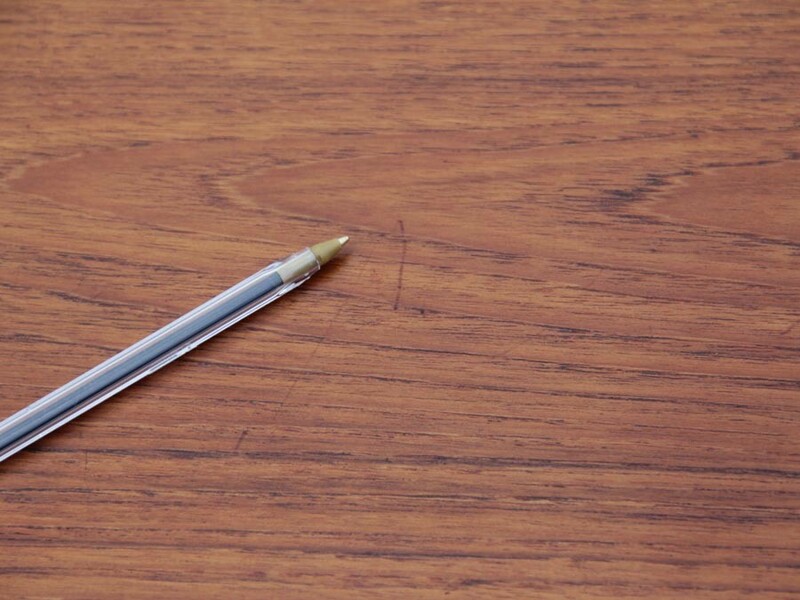 D 69,5 cm.